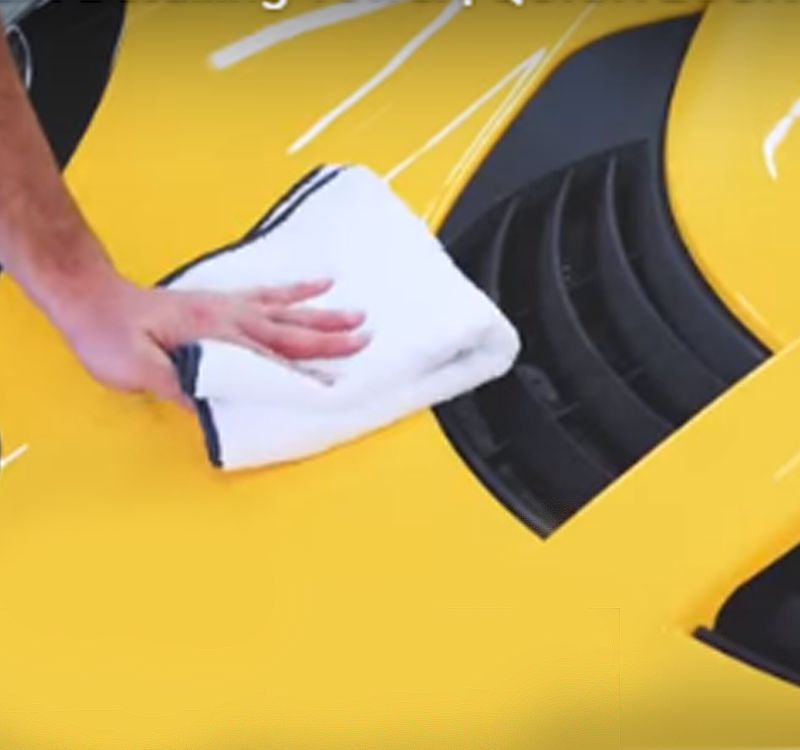 Gentile towel great for polishing or drying vehicle panels. Soft texture great to protect paint. Reaching new levels in super soft, yet ultra dense, microfiber detailing technology, the Everest 550™ is a 550gsm, 70/30 blend (polyester/polyamide) version of the thickest, softest, beastliest detailing towel lineup of them all - the Everest™ series. Ready to take on your loftiest detailing needs from the removal of all types of waxes and polishes to your best final buff ever! Don't need a whole case? Please visit our Retail Section for everyday extreme value, tier quantity pricing on Everest 550 16 x 16 Microfiber Towel. I got the 550gsm ones and they are super soft. I can only imagine what the ones with a higher gsm feel like!